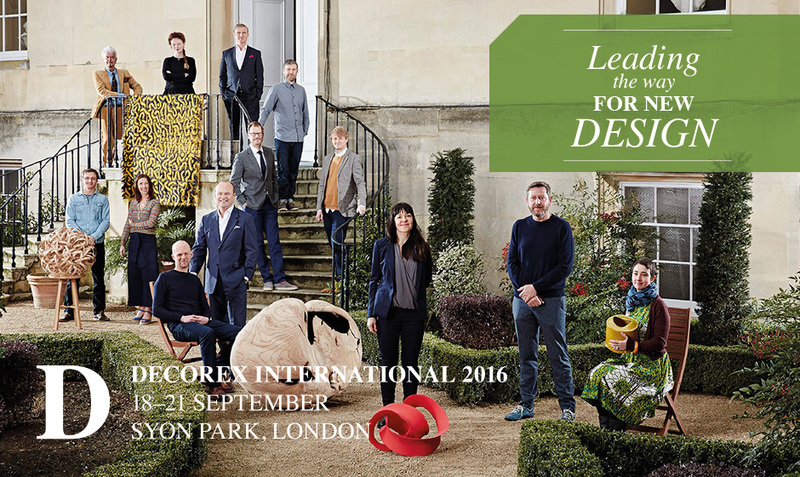 Decorex International 2016 is nearly upon us, and we’re excited here at The Rug Seller! Decorex is a four-day event that heralds the designers of the interior world. It enables us at The Rug Seller to keep our finger on the pulse of the industry changes. 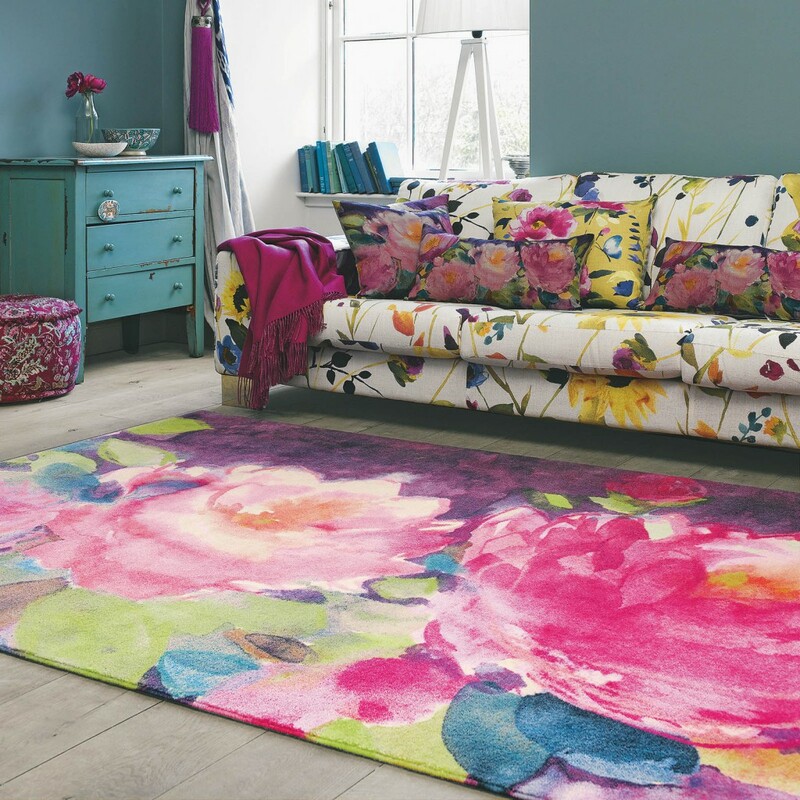 We are able to network with designers who will help us bring the freshest designs to The Rug Seller. Interior design is always changing and adapting, much like the fashion world. Events such as Decorex help to define the industry’s evolution so that we can keep track of changes and make sure this is reflected in our products. People from all across the interior design world meet at this prestigious event, from designers and retailers, to architects and hoteliers, and people from interior magazines and publications. We are able to grow our influence and network while we learn from the industry leaders about their experiences and successes. The event hosts a handful of seminars across the four days, as well as exhibitions from designers and the like. All the participants of the exhibition are hand-picked to show only the best collections across the four days. It’s the event of the interior design year and we really can’t wait. 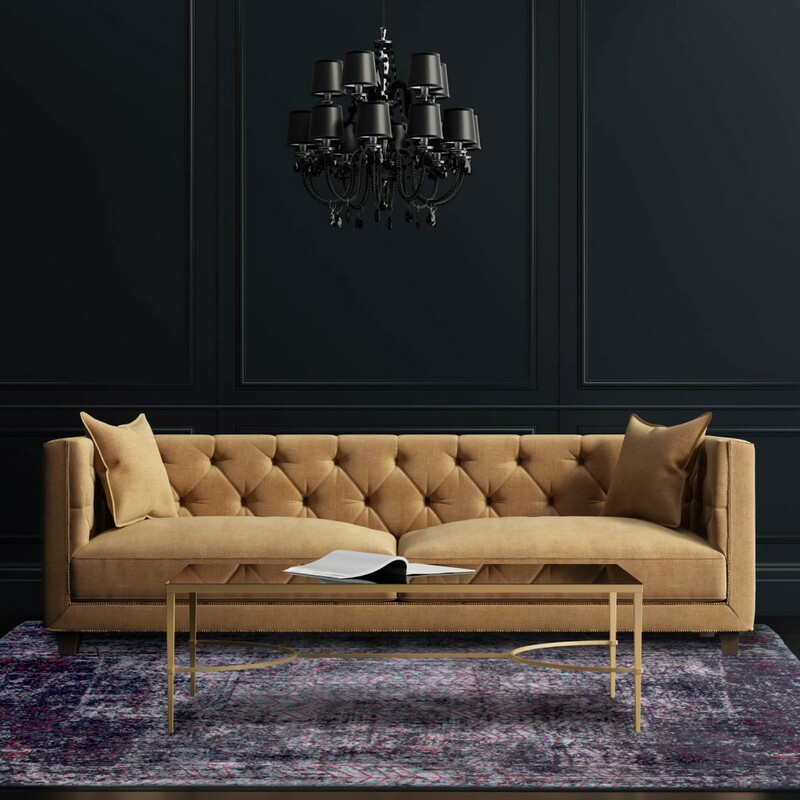 Decorex has exhibitions by designers we already offer ranges from, such as Bluebellgray and Louis De Poortere, and offers us a chance to connect with many more. It helps us become immersed in the world of design and trends for the four days and discover new and exciting prospects for the industry. We are particularly excited for the greatly anticipated ‘entrance’ to Decorex international which is often a key feature of the event. This year it features Tim Gosling discussing the roots of chair making and the links to British design history. Chair making used to be a strictly bespoke service of design and craft in the 18th century, and has parallels with the interior design world of today. The seminar will see discussions with renowned British designers such as James Dyson and Jo Malone. The event ranges from the more practical and informative seminars, on how retailers should adapt in the face of Brexit. To the more whimsical such as ‘Stories from the design world’ – where designers have a chance to tell stories from their past experiences. Decorex helps us discover the designers and designs to look out for in the future, as well as getting insights from experts of the industry to help how we approach the retailing of products. We’re particularly keen to make it to the seminar around the Autumn colour trends for 2016/17 and also on one that talks about how fashion affects interior design and what is creates as a final piece. Here at The Rug Seller, we believe there is always room to learn and grow. That’s why we strive to be ever present in the industry, through events like Decorex. This ensures that we are able to remain the best of the best and offer cutting edge products and insights into the interior design world for you. We are really looking forward to the event, running from the 18th to the 21st of September in Syon park London. If you want to find out more, have a read on their website here. We’ve got our pads and pens ready to be immersed in trends for the coming year – and we’ll keep you updated on how it goes!